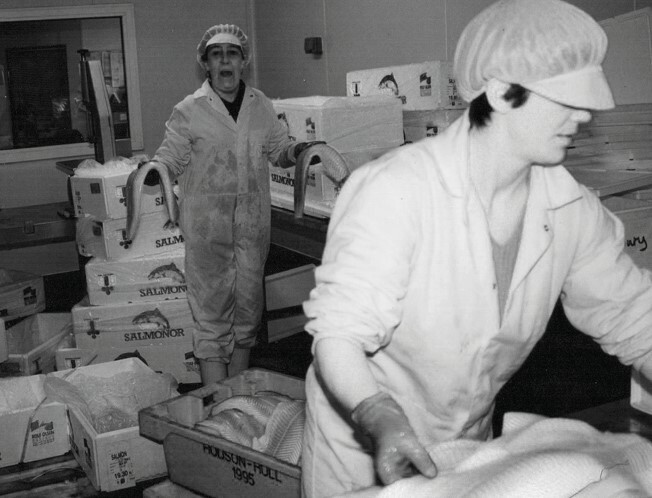 We’ve always been no-nonsense fishmongers, although a lot has changed in the 40 years we’ve been in business. Our founders, Marion and Jeff Archer (hence the name, M&J) started trading in 1978 in Wendover, Buckinghamshire. Back then our business was run from a garage in Marion and Jeff’s back garden, but it grew quickly. It grew because it tapped in to exactly what Chefs were looking for. Great quality fish and seafood, backed up by people who know what they were talking about, all with a local friendly way of doing business. We are now part of the world’s largest foodservice group, Sysco, which gives us the clout to get you some of the best value around for fish and seafood. We are now nationwide so that Chefs right across the UK can get fresh fish and seafood delivered to their kitchen door every day. We now have the largest range of MSC certified fish and seafood in foodservice and work closely with organisations who, like us, want to protect the future of our seas. We now have 7 famed NFF British Championship titles under our belt and, to boot, been voted Best Fish Supplier by Restaurant magazine readers 5 times in the last 9 years. So you see, we’ve changed a lot, but in other ways we haven’t. 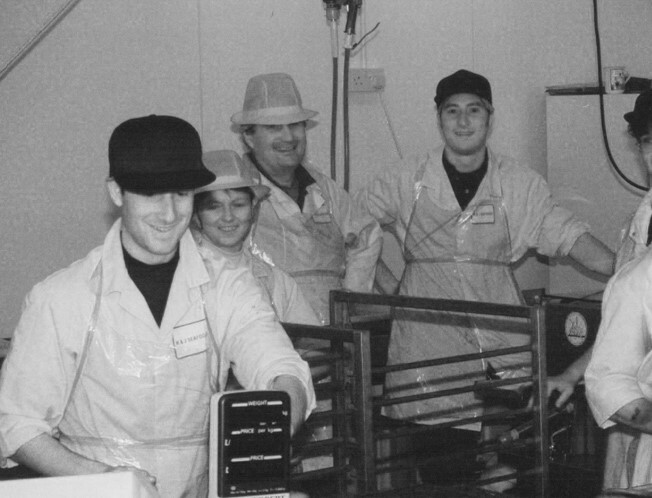 We still work 24 hours a day to get hold of and deliver the freshest fish and seafood we can lay our hands on; we still share with you our 40 years of experience and knowledge and we still serve you from small friendly independently run branches across the UK. That’s because these things are still as important to us and the Chefs we do business with as they were 40 years ago. 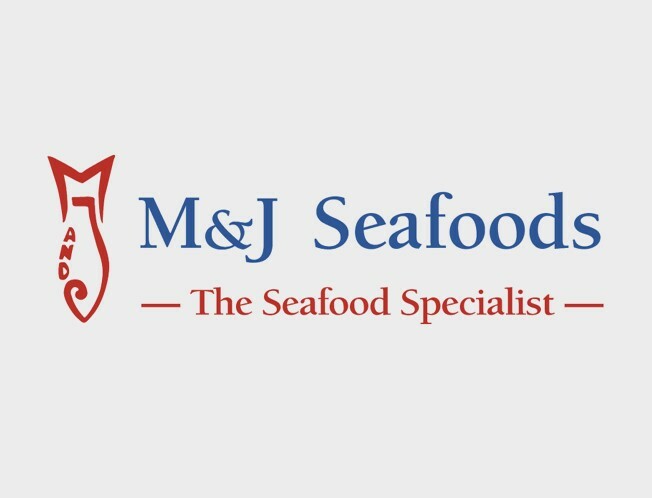 Our logo may have changed, but fish and seafood remains at the heart of our business. Top quality fish. It's what we've always been about. It's a tradition that's handed down from master to apprentice.